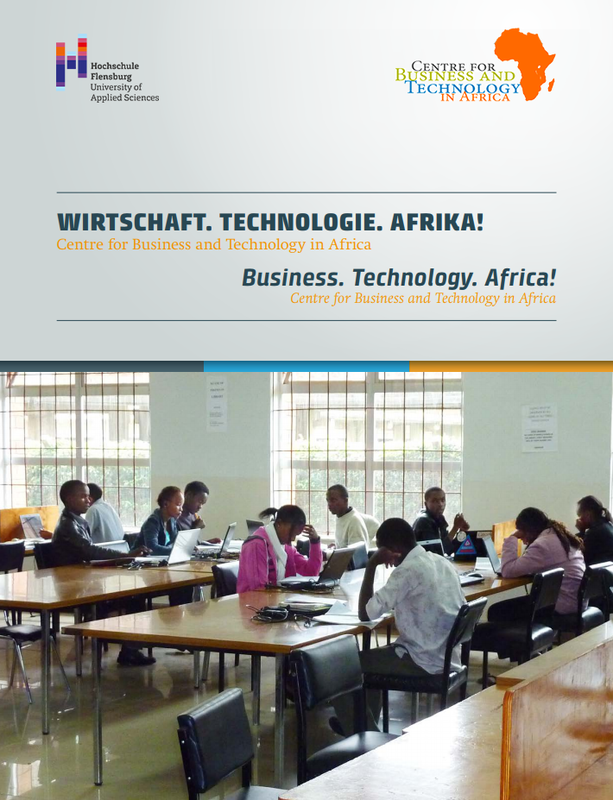 The Centre for Business and Technology in Africa is hosted at Flensburg University of Applied Sciences. The university has a diverse and far-reaching network of partnerships with institutions and industry on the continent. CBTA was founded 2013 in order to bundle the expertise and the know-how. It has quickly grown, and the attention and demand for its services proofs the need for this institute. We build on partnerships with universities and departments in Sub Saharan Africa . Our areas of expertise comprise among others Information Technology, Logistics, Entrepreneurship, Energy and the opening-up of markets on the continent. Be a part of the fascinating development of businesses and technology in Africa as a competent and relevant partner in innovative projects, applied research and training. Motto: Be curious, be innovative, acquire knowledge, enjoy work! CBTA‘s aims at pooling information and knowhow on practical and applied business and economy on the African continent. 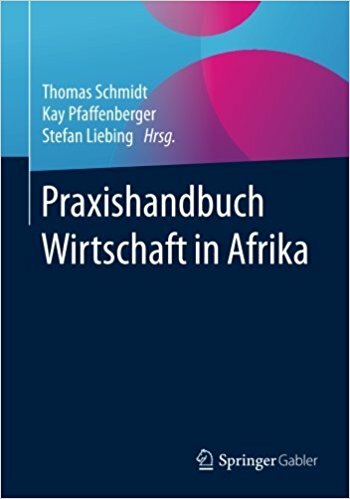 It provides expertise on topics of specific interest and relevance for business and technology, thus offering decesion-makers and scientists likewise access to its network partners, industry and institutions in tertiary education.